What is the Endian Firewall? Endian Firewall is a linux security distribution that turns hardware into a powerful security appliance with Unified Threat Management functionality. 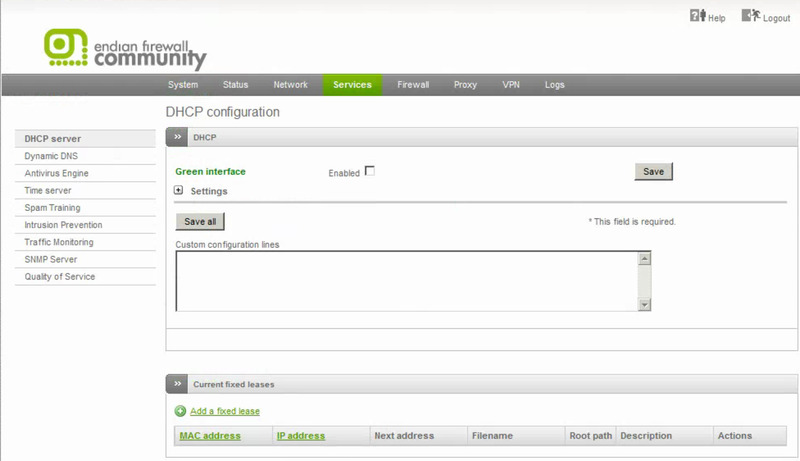 The firewall can be installed on virtually any hardware. It is used as a powerful firewall-router with advanced features. Normally it sits directly between the public network and a private network. It has the functionality to replace both a router and firewall. Why Use the Endian Firewall? 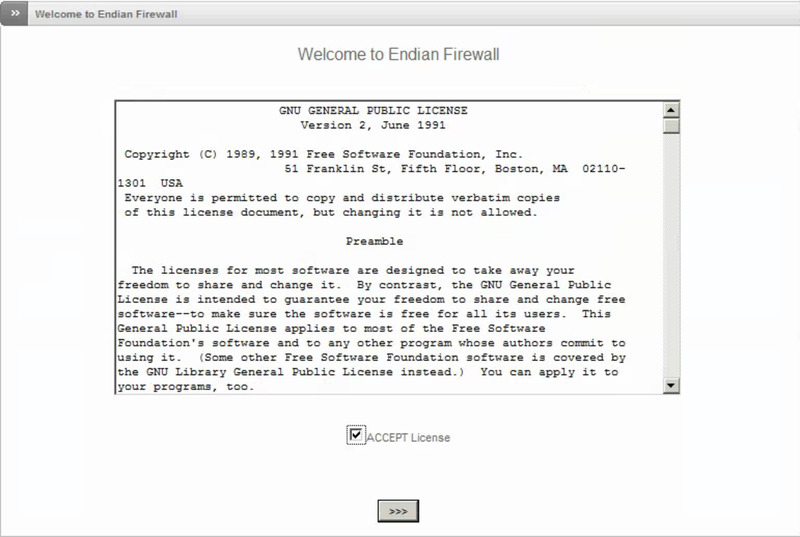 The two most common uses for the Endian Firewall are to sit on a computer as the main router of a physical network, or as the main router of a virtual router. 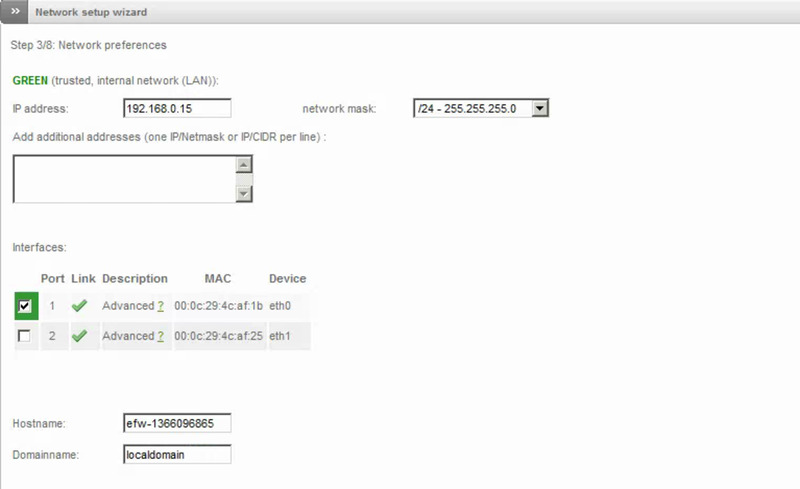 The firewall-router can also be used as departmental routers on large networks. Using it in a physical network is easy to use. It is typically used on an old computer that is not getting use. After booting from the Install CD, you have the option to partition the drive and install it, or to wipe a partition clean and install it there. 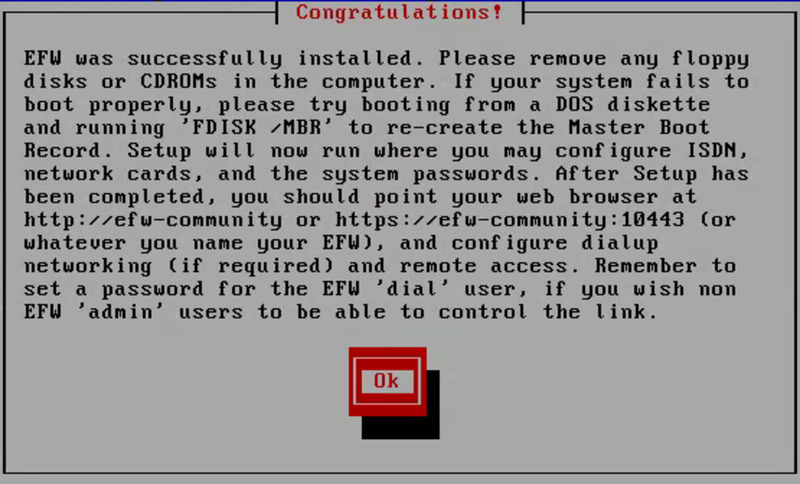 After installing it, you set it up using another computer. 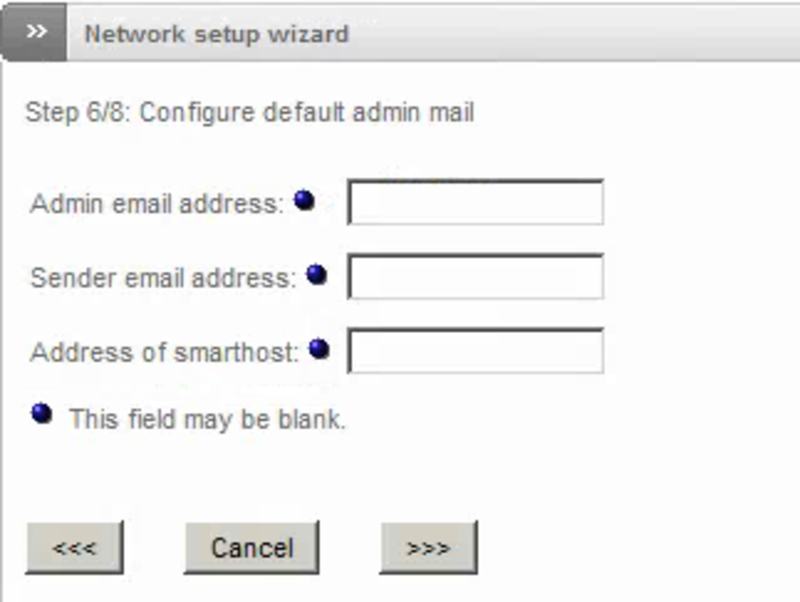 Using it in a virtual network is also easy to use. It can be placed directly on a virtual machine, as a linux machine. It does not need to be a partition of a machine, but can function as the sole system. You place the Endian Firewall on a custom network and install it. 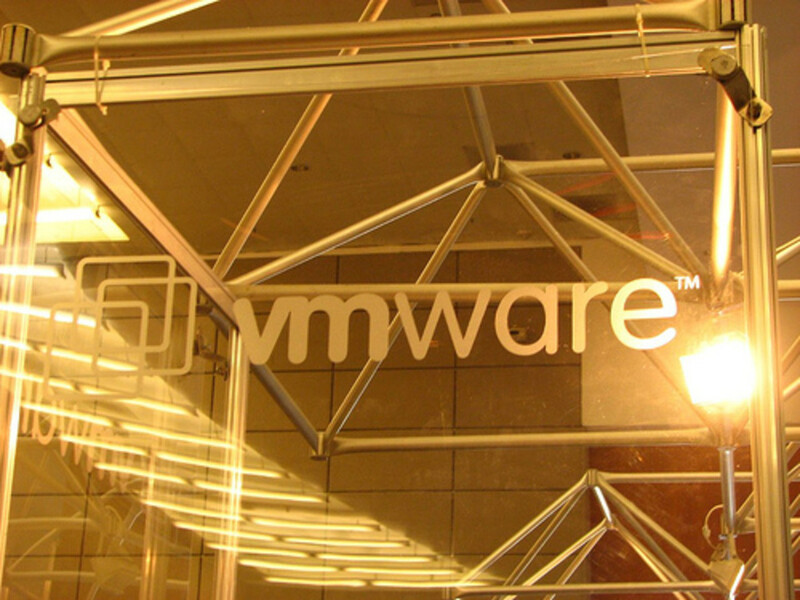 After that, any other virtual machine placed on the same network has access to the firewall. 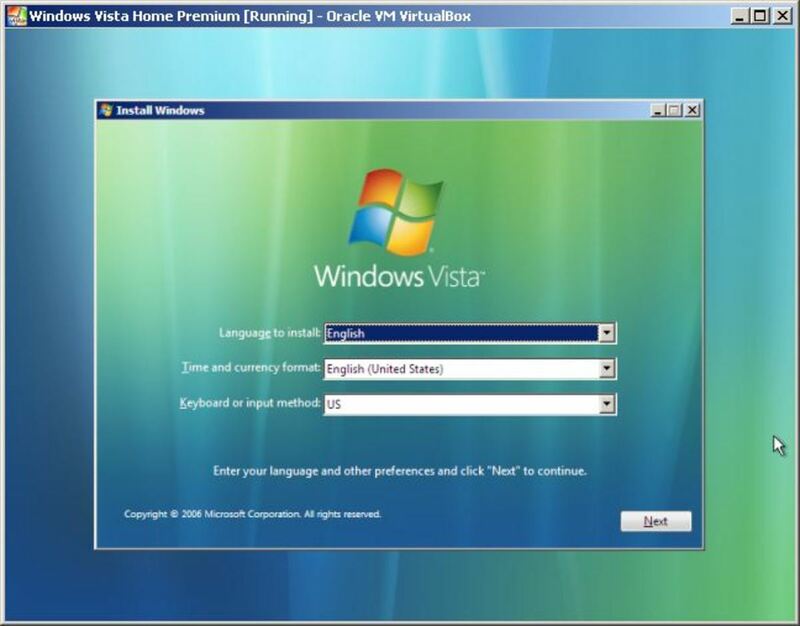 You must initially use a separate virtual machine on the same network to set it up. Then any virtual machine can connect to it. 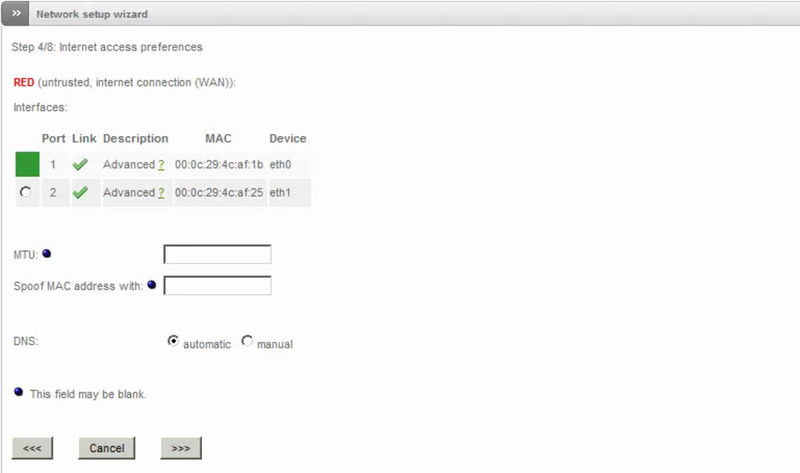 It can be used to control a virtual LAN or to connect a closed network to the internal using a bridged-network. I will be installing this as a virtual machine; however, the process i will use is the same process for installing it on a physical network, booting from a disk. 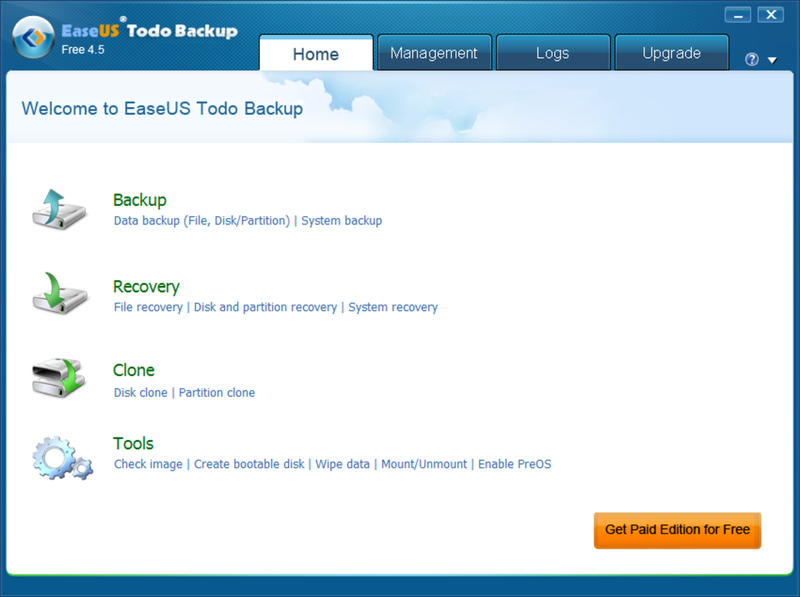 To download the disk image, go to http://www.endian.com/us/community/download/. Click the orange "Download Now" button. Select the download link under the EFW 2.5.1 heading, or download the file HERE. After downloading the image, burn the file onto a CD or DVD. If you are using a virtual machine, simply mount the file on the machine as a CD. When you setup the virtual machine, make sure you have the correct settings. You need a minimum of 512MB of memory and 8GB of storage. You will need two NICs. The first should be your custom LAN network. The second should be the bridged-connection network. A NAT network works as well. It is very important that the NICs are in this order. If they are not, this will not work. It is best to set the hard drive as a single dynamically allocated drive. 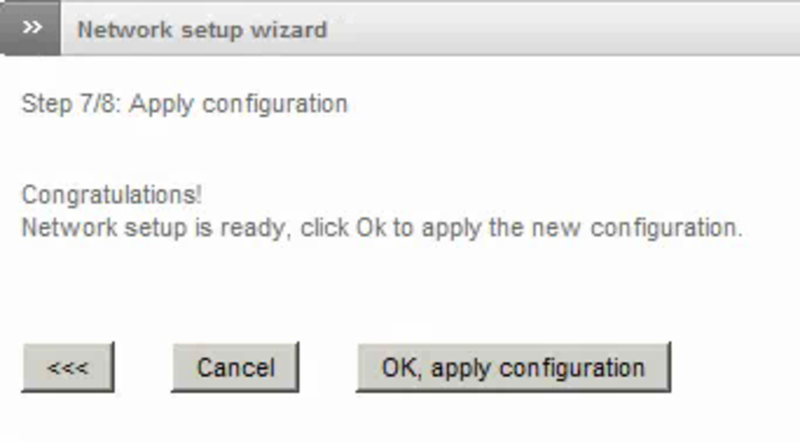 The OS setting will depend on the virtualization software options. Typically you will use either "Other Linux" or "Other Linux 2.6.x". Next we need to configure the computer to be able to communicate with Endian Firewall. 2. 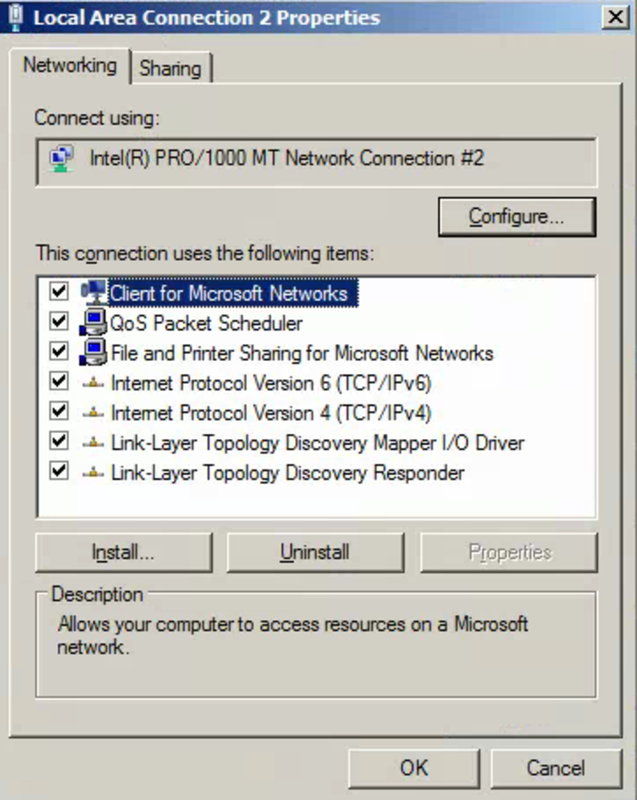 Click on the name of your network. Mine is Local Area Connection 2. Next, we will configure the Endian Firewall for the first time. 14. Wait for the Endian Firewall to reboot, then refresh the page. 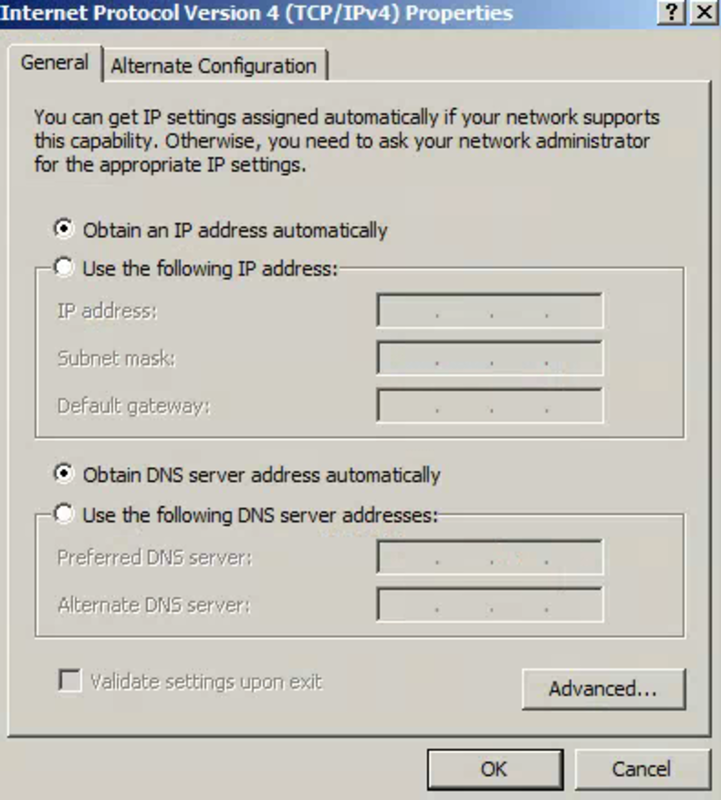 Now, we need to configure the DHCP settings so the Endian Firewall will automatically assign IP Addresses to devices that connect to it. 1. 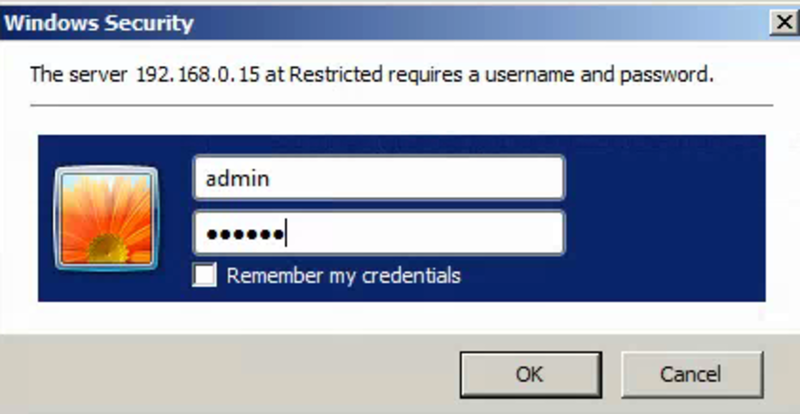 After the page refreshes, enter the username: Admin as well as the password you created for the administrator. 3. 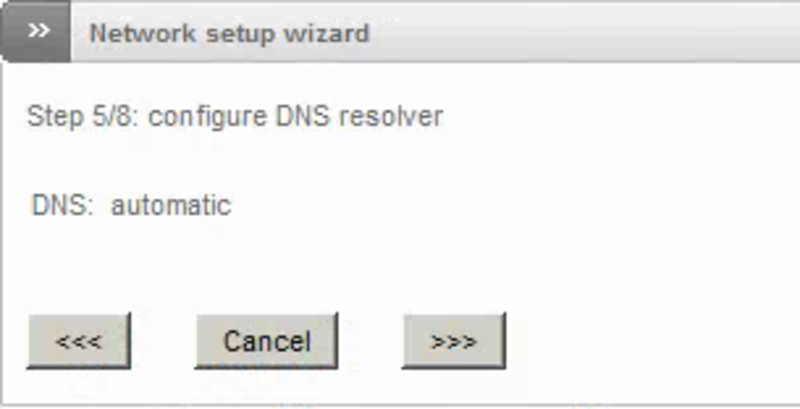 Enable the DHCP Server, then click the + sign to expand the settings section. 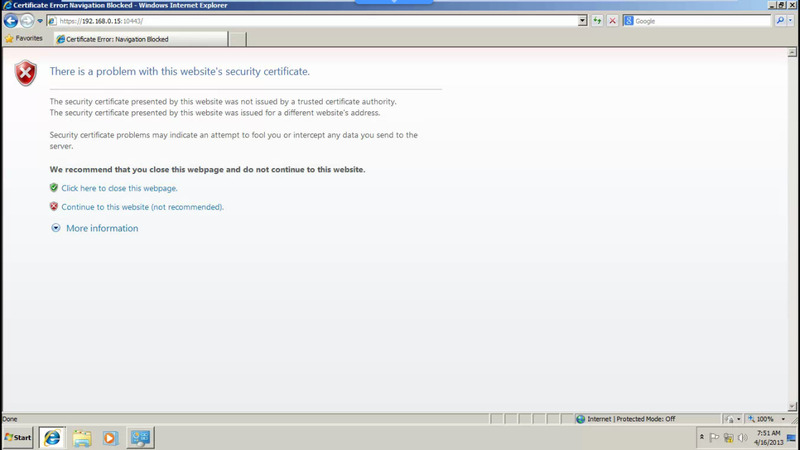 Back at the Endian Firewall control panel, on the services tab, scroll to the bottom. 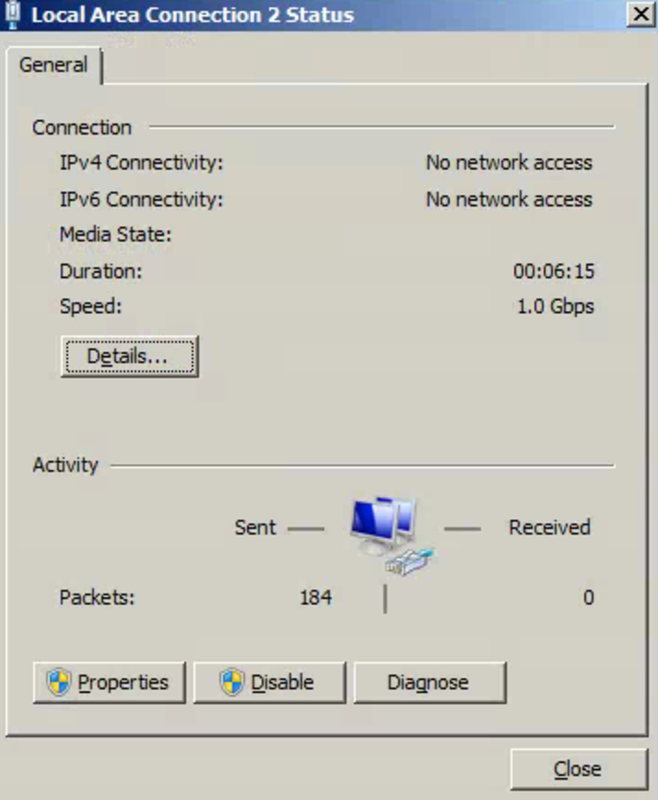 You should now see that your computer is connected and has been provided an IP address automatically. You should now have internet access. To test this, go to www.google.com. 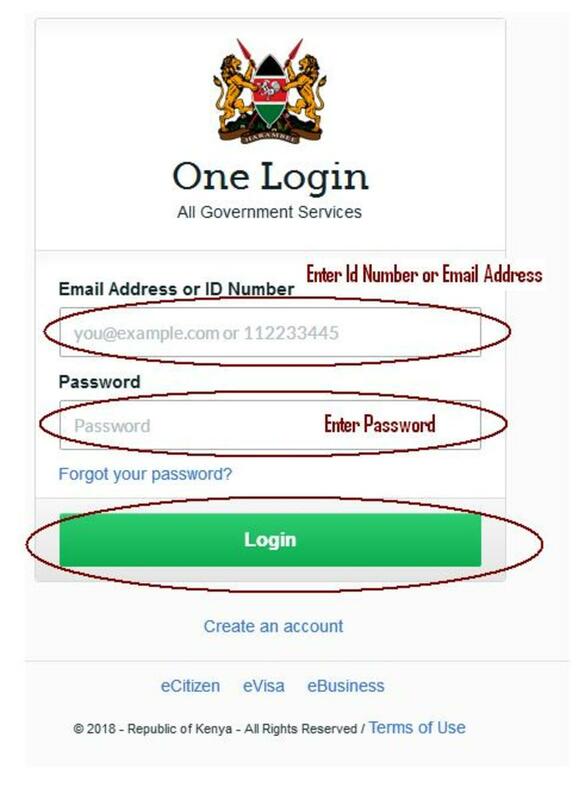 If your successfully access the page, you are done. 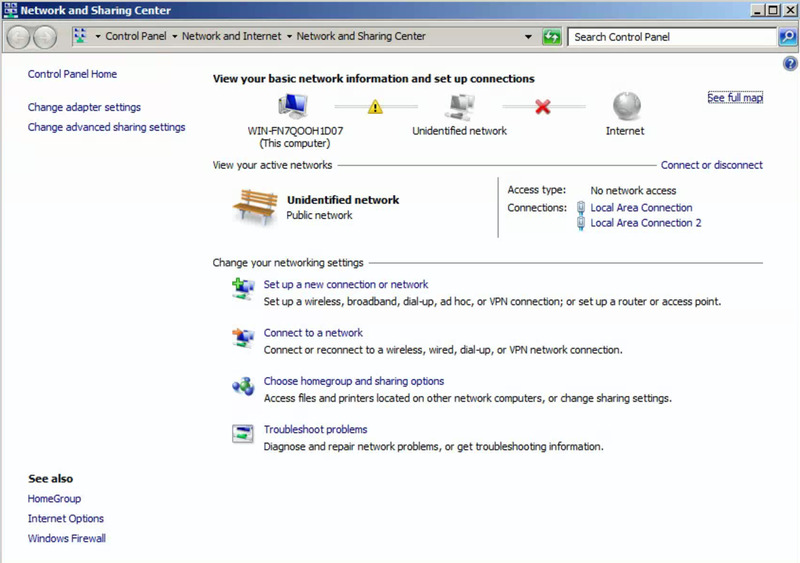 You have properly configured your network and should be able to connect other devices automatically! You can always go back into the Endian Firewall control panel the way you did the first time to configure any additional settings. 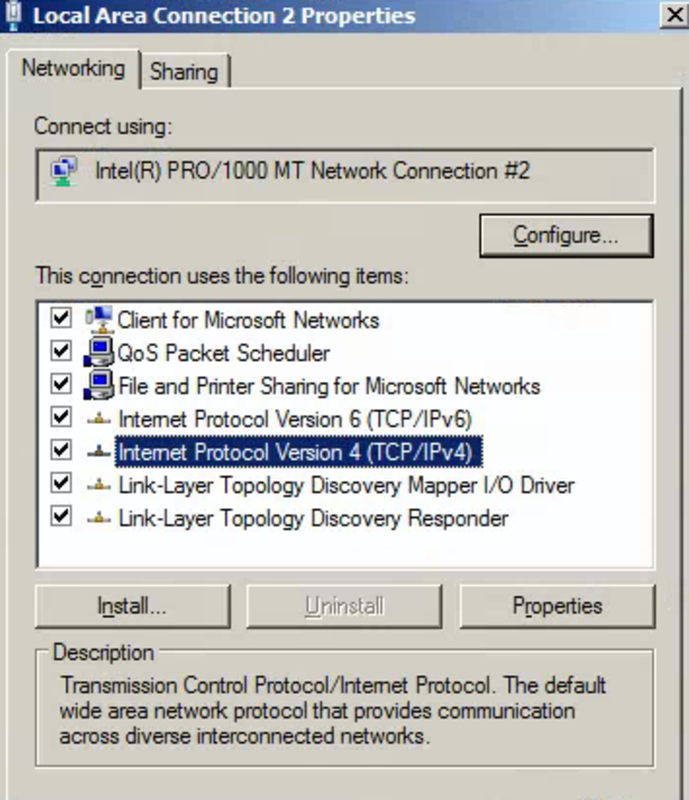 Please consider we have UTM Endian firewall 3.0.devel installed in our internal local server, in order to have special setting toward a software (Microsoft Lync) in our network, we need to do reverse proxy in order to change the internet host (public server name) to internal server name, but we couldn’t find any kind of option for such mentioned setting in UTM, would you please guide us how we can solve this problem. What do you mean by "The first should be your custom LAN network"?